Thanks for Visiting Nite Beams™! Welcome attendees of the Reservation Economic Summit of 2019, we’re so happy that you’ve decided to visit our website! As a native-owned company, Nite Beams™ is extremely grateful for the opportunity to meet, greet, and network with the owners and employees of other native-owned businesses. We are a proud provider of reflective clothing and aim to push the limits of roadway safety apparel by integrating LEDs and Hi Vis reflectivity. Designed and manufactured with care for workers in low-light conditions, the products at Nite Beams™ provide better safety practices by raising awareness for everyone around. 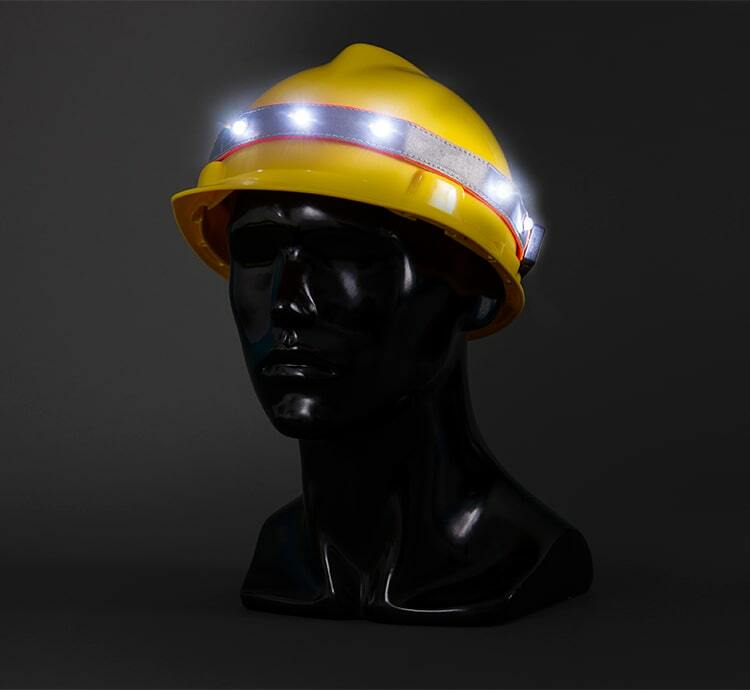 Whether it’s a jacket, vest, hat, or clip light, our products will keep you and your workers safe from harm. If this is your first time visiting us, we encourage you to browse our website, learn more about who we are, and take a closer look at the products that we offer. Of course, if you have any questions, please reach out to us via our contact page.